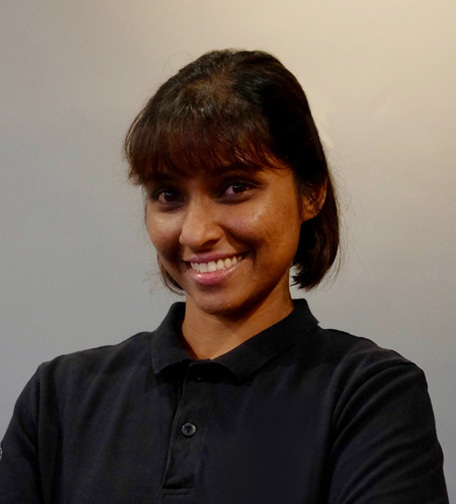 Geetha is a lecturer by day and a fitness instructor after work. She has a Master’s degree and has been lecturing for 10 years. She is trained in Les Mills RPM and Body Pump and she has Advanced level certification in both. She has been instructing RPM since 2010. In her spare time, she enjoys cooking, hiking and camping.